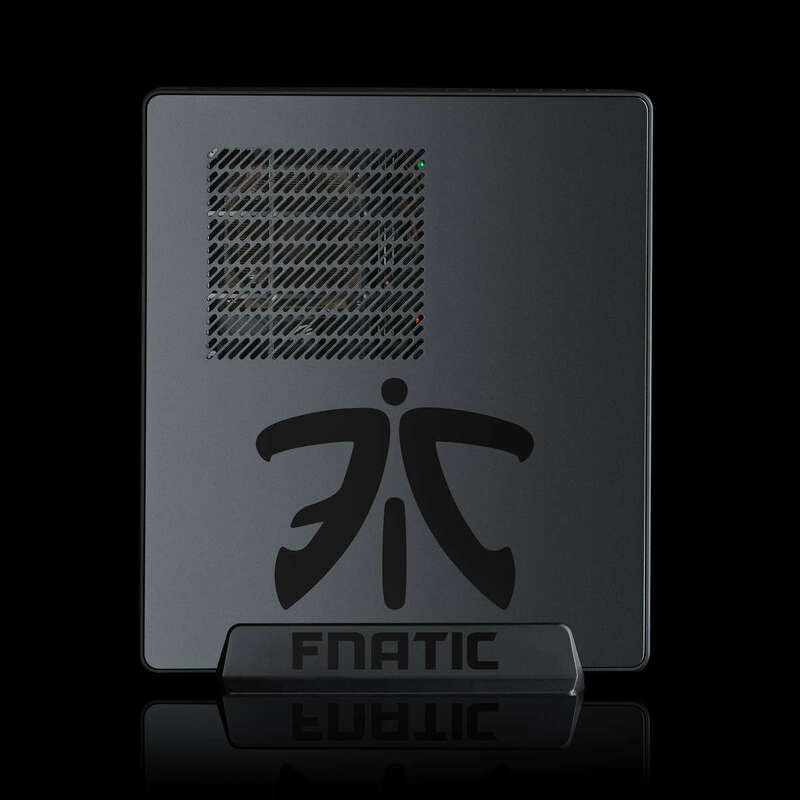 The Fnatic range of PC Consoles is designed for users who need a compact, transportable system that can be easily placed in a rucksack for taking to competitions and LAN Parties. 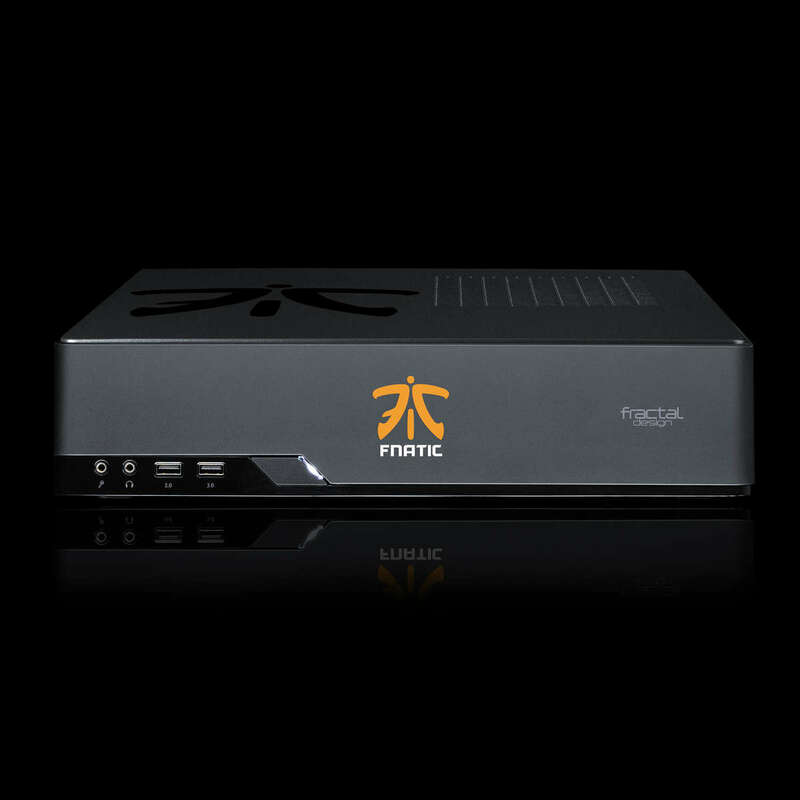 Not much larger than an Xbox One, the Fnatic console can be oriented in a vertical (upright) or horizontal (set-top-box) configuration, depending on your preference. Despite its diminutive size, the Fnatic console packs some serious clout. Its quad-core Ryzen CPU means the system is fully equipped for even strenuous general purpose PC work and study and its awesomely powerful GeForce GTX 1060 6GB graphics card gives this PC the power to run even the most intensive “Triple A” PC games at ultra levels of detail and 60fps on your 1440P monitor or 1080P TV. 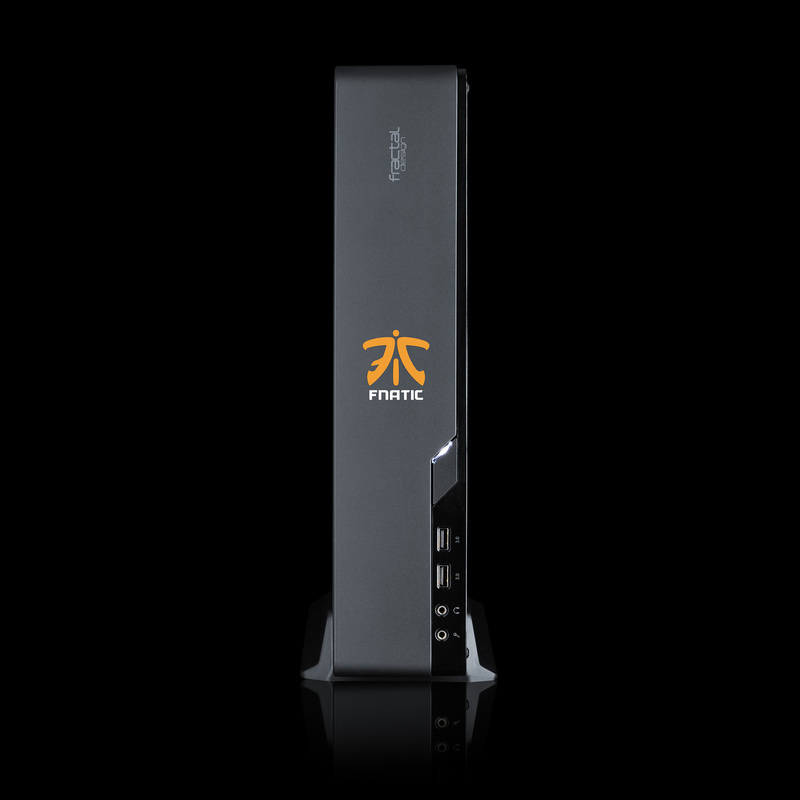 A 250GB SSD holds windows and your favourite eSports games, whilst the super-quick secondary 1TB SSHD is large enough for the rest of your Steam Collection. 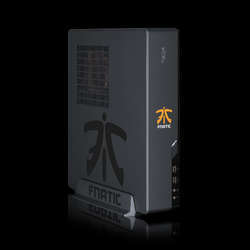 The system ships housed within a unique Fnatic-branded case developed in conjunction with Fractal Design, and has ultra-fast wired and wireless networking to give you everything you need to train hard and become a world beater. Minecraft, DOTA, LOL, CS GO, Star Craft II – these are the games of the eSports generation. 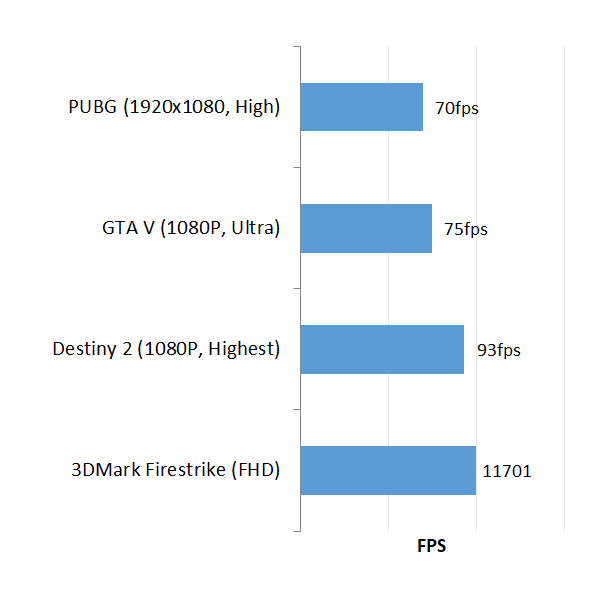 The Fusion Mumbo will deliver perfect, buttery smooth frame rates in all of these games and also has the power for the most popular first person action games and “triple A” releases at Ultra settings. 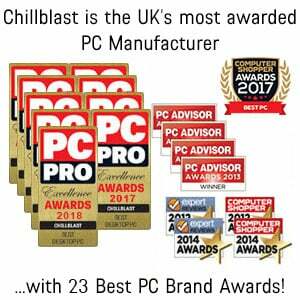 The components within this PC have been expertly selected by Chillblast engineers and Fnatic CS:GO team to deliver a lag-free gaming experience. 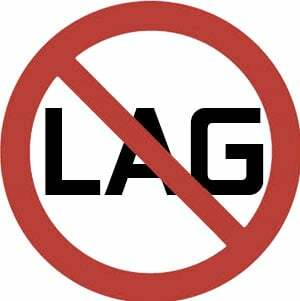 Lag is normally caused by a graphics card or processor that’s too slow to maintain a solid frame rate (commonly referred to as fps, or frames per second) within a game. 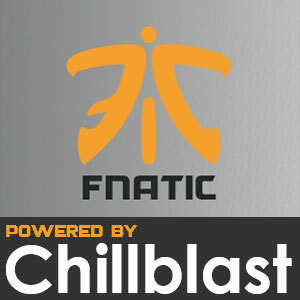 Fnatic, the Number 1 esports team in the world is powered by Chillblast PCs, as are some of the world’s most popular and influential gaming YouTubers including The Yogscast, Mumbo Jumbo and Dave Chaos. You can be sure that if our systems are good enough for world champions and celebrities, they will work wonders for your gaming too. * Note This PC can be situated either horizontally or vertically.  *Pay a 10% deposit today (£114.00), then pay the amount of credit in full within the first 12 months of the agreement and you'll pay no interest, only a £29.00 administration fee. Otherwise, interest will be applied from the date of the agreement and the balance due will be paid over a term of 36 monthly Direct Debit instalments with a 29.8% APR representative. 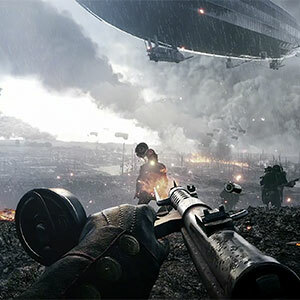 You can settle this agreement (either in full or in part) at any point after the agreement goes live. You can settle this agreement (either in full or in part) at any point after the agreement goes live. 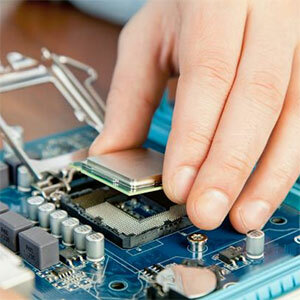 The total amount repayable will be £2013.00, or if you settle within the first 12 months £1168.99.